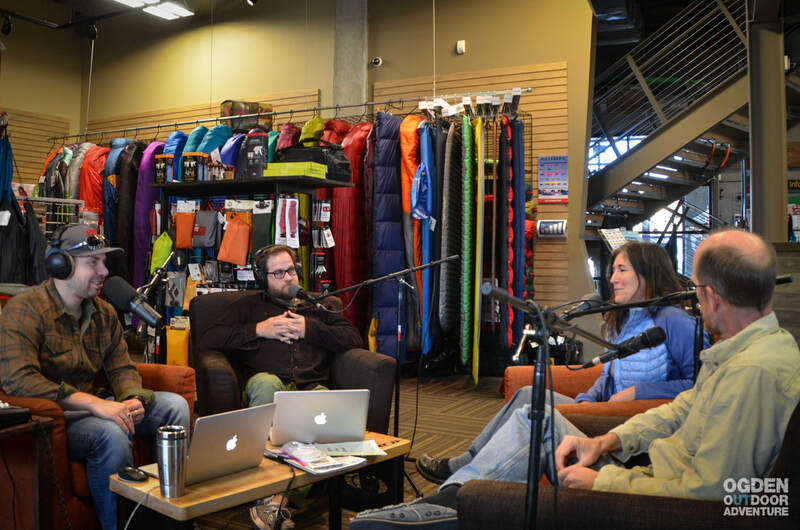 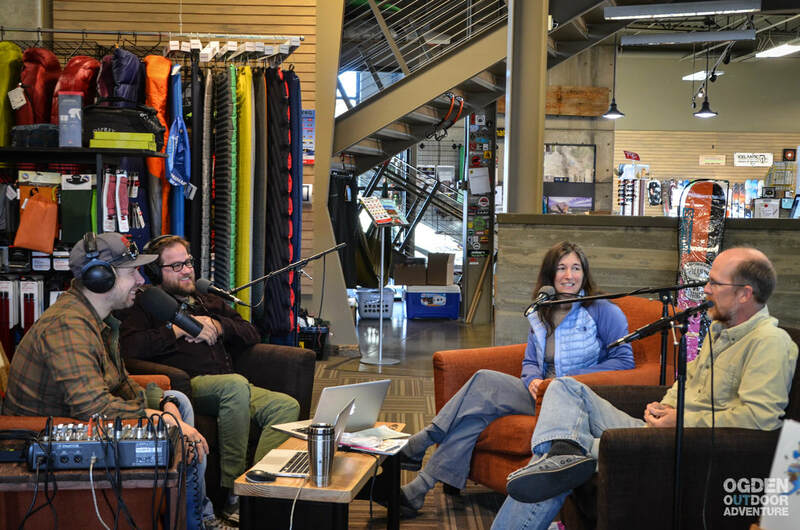 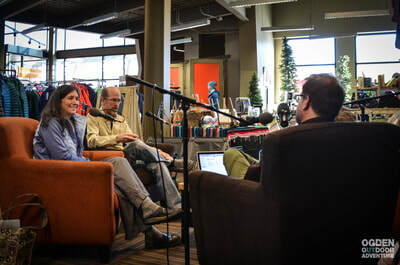 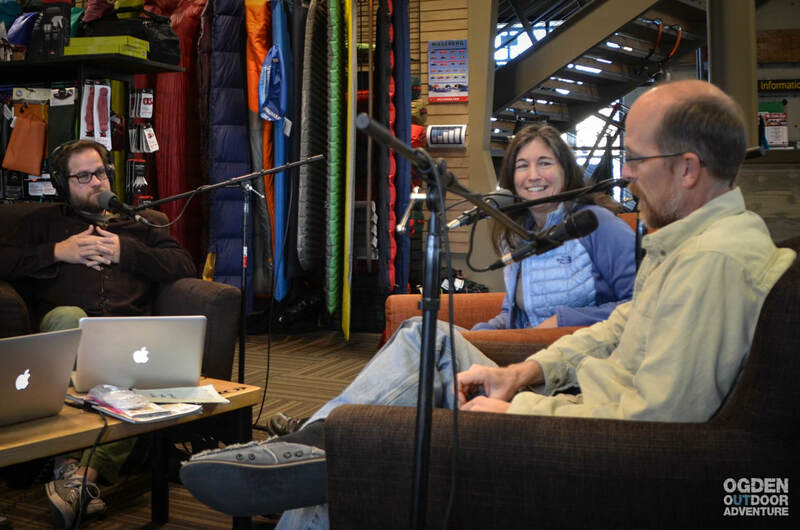 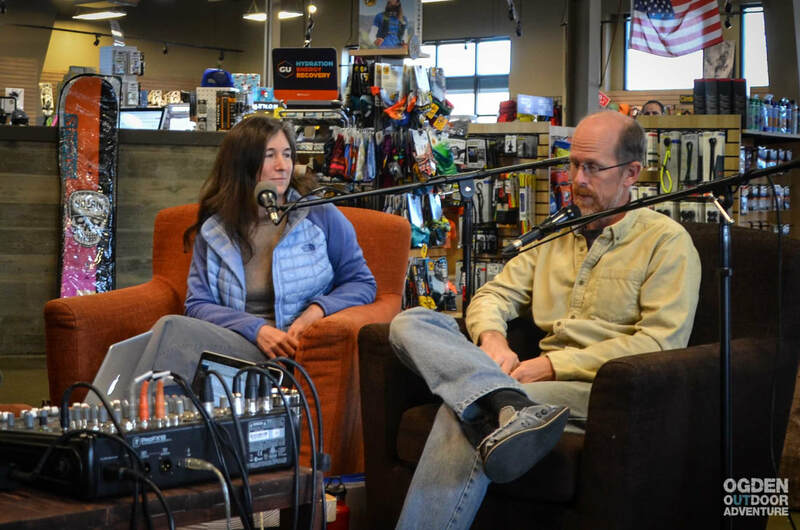 Rick and Stef were interviewed by the Ogden Outdoor Adventure podcast! 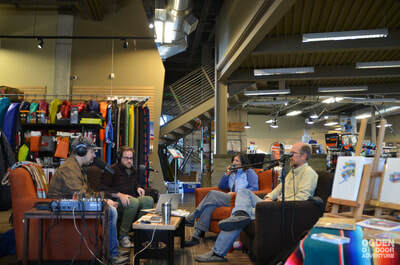 Here are some photos, taken during the interview at Gear30 in Ogden, UT. 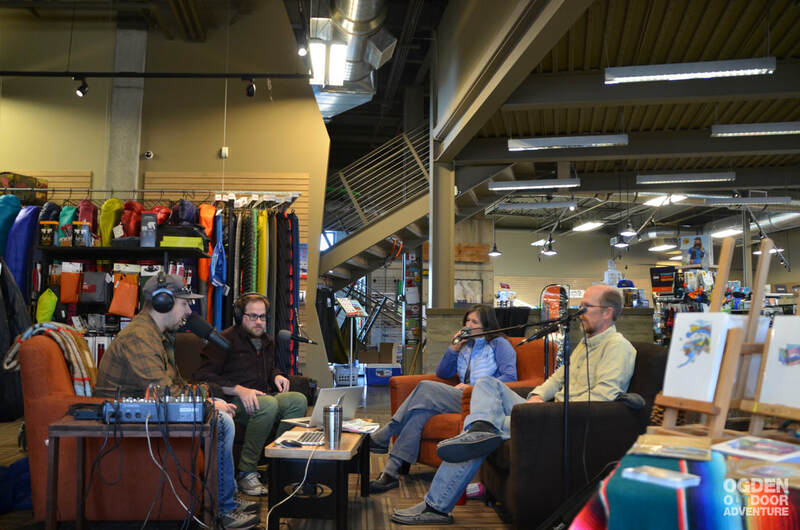 Many thanks go to the hosts of the show, Brandon Long and Todd "to the top" Oberndorfer, who are pros and have been podcasting since 2010 as part of The Banyan Collective.